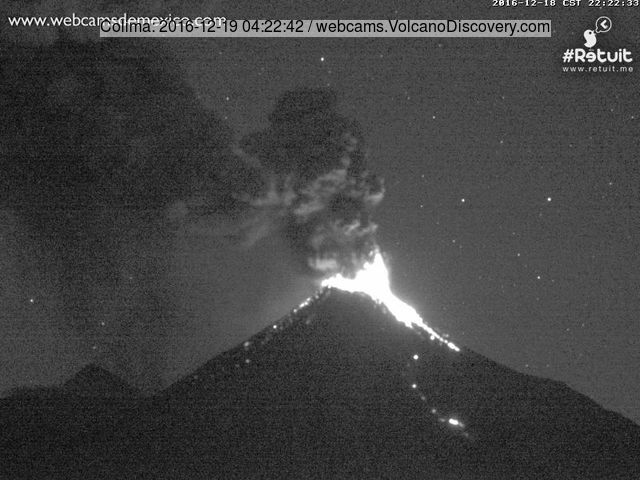 The extrusive-explosive activity of the volcano continues with no significant changes. Frequent (intervals of 1-2 hours average) and sometimes moderately strong explosions (e.g. at 04:18 UTC / 22:18 local time) continue to occur from the summit crater where a viscous lava dome is growing. 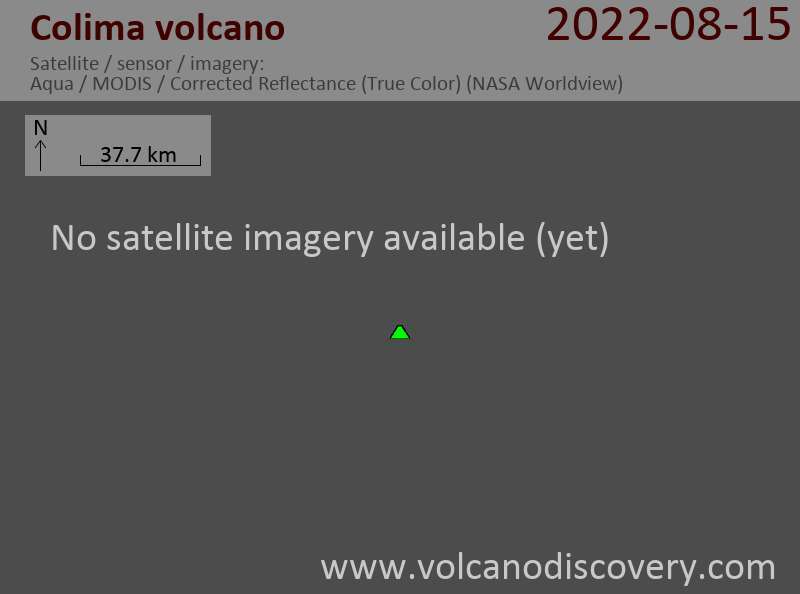 The extrusion continues to feed the lava flow on the southern flank, but only at low rate. The flow moves very slowly, but often generates mostly small rockfalls.